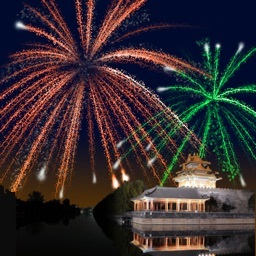 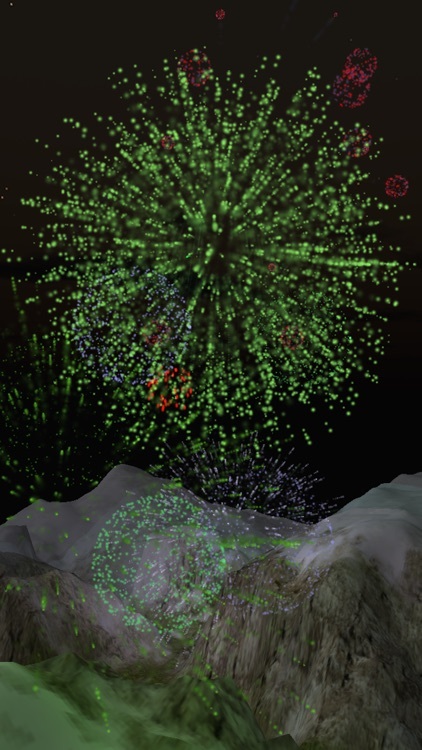 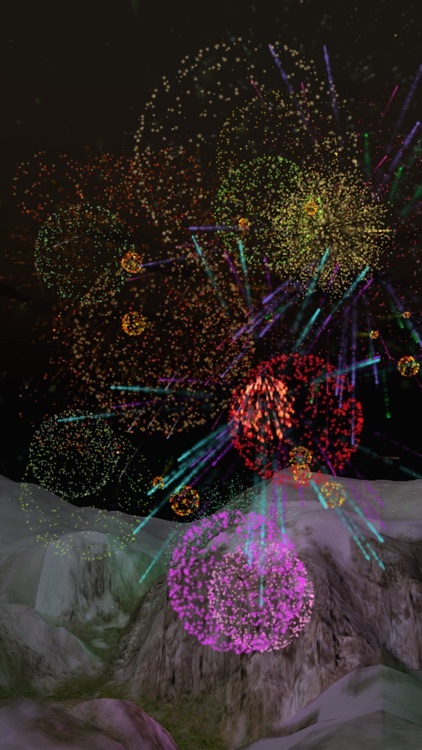 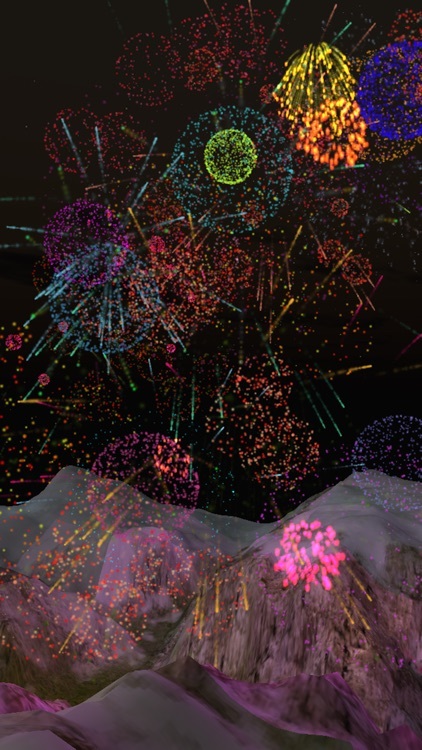 Want to run your own fireworks show? 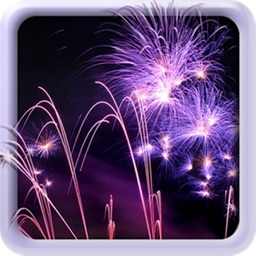 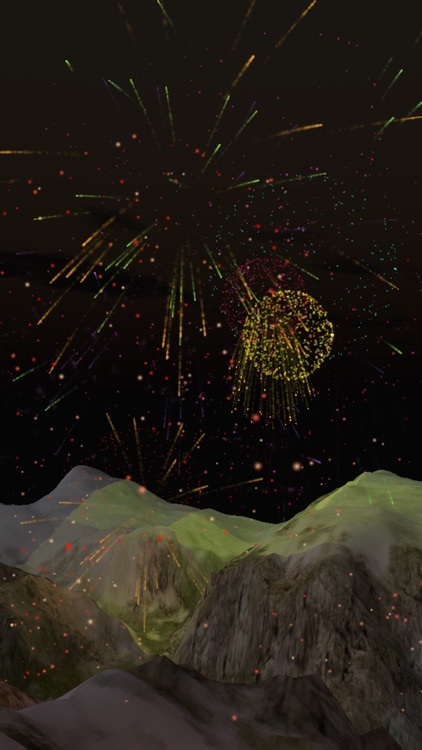 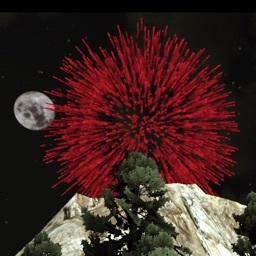 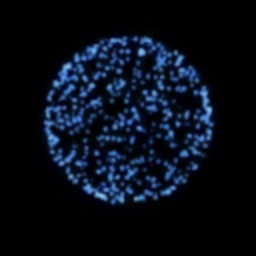 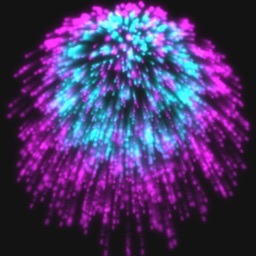 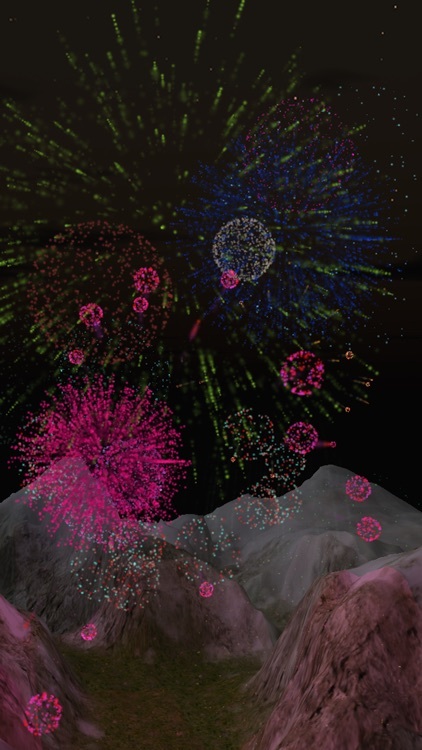 Tap the screen and watch the fireworks explode! Beautiful 3D graphics with realistic sounds and lighting effects! 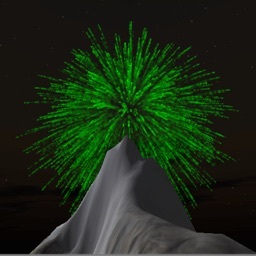 Enjoy the scenery as the camera slowly rotates 360 degrees around the valley.